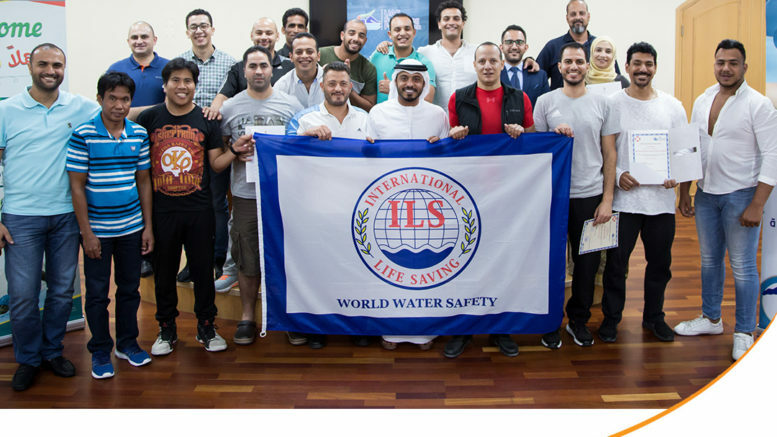 The UAE Swimming Federation – Lifesaving Committee organised an ILS International Pool Lifeguard Course at the start of April in Dubai (UAE). The course Instructors were Mr. Obaid Al Kaabi and Mr. Mohsen Abu Mosallem. The ILS wishes to congratulate the 22 students who passed the International Pool Lifeguard tests. 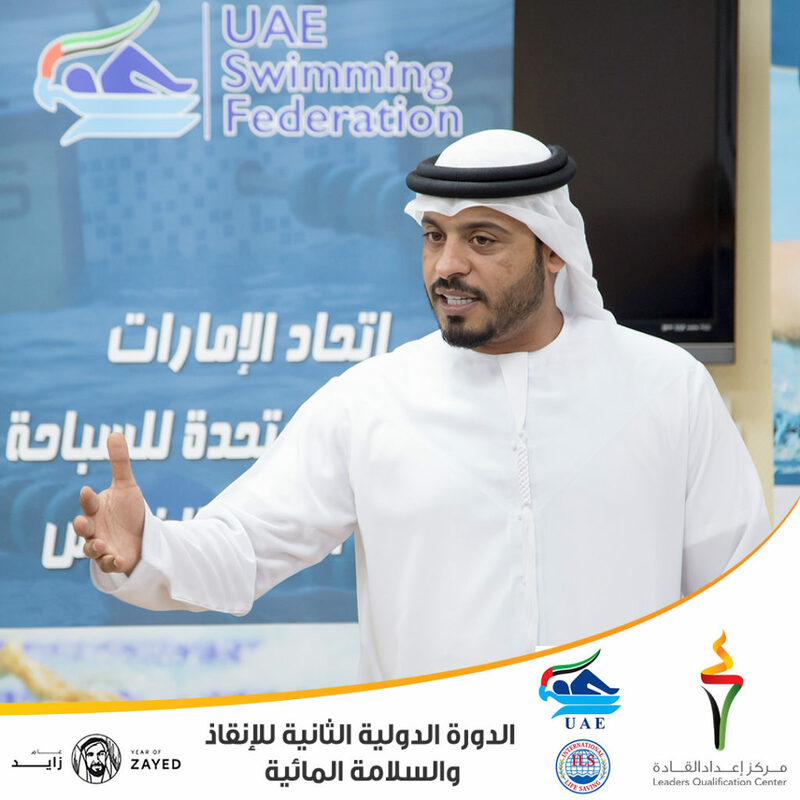 The UAE Swimming Federation is organising a second course in Abu Dhabi at the Emirates Heritage Club from 1 to 6 May 2018, which will be lead by Obaid Al Kaabi and two co-instructors: Mr. Mohsen Abu Mosallem and Mr. Yahia Mohamed.